Yes, in a bid to boost engagement on its platform, the social giant is giving creators some new tools to turn their videos into little game shows. For starters, Facebook is adding polling functionality for both Live and on-demand videos, as well as gamification for Live. That means creators large and small can now boost their video offerings with polls, quiz questions and other types of “challenges.” These can be used within individual videos or to create standalone game shows. Facebook execs say their platform is perfect for interactive entertainment. And, with more than 2 billion users, there’s no need for a live studio audience, they contend. 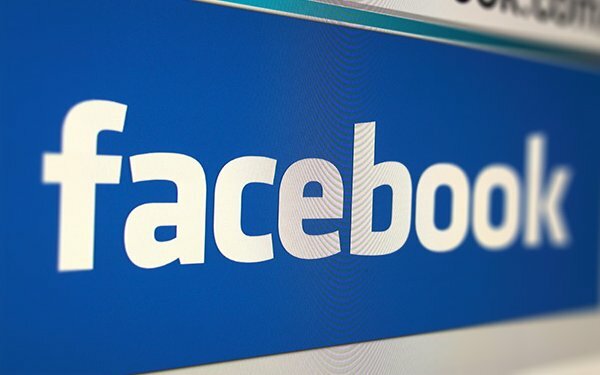 “Many types of traditional entertainment formats — from game shows to reality TV to scripted content — can be reinvented to be community-centric,” Fidji Simo, vice president, product, and Sibyl Goldman, director of entertainment partnerships at Facebook, explain in a new blog post. On Facebook’s Watch platform, shows like “Help Us Get Married” have already built polling into their formats. Viewers of the show can vote to decide how participating couples should plan wedding details. Among other gamification possibilities, live trivia shows might let fans compete to see who knows the most about a particular topic. Taking advantage of the new tools, interactive offerings coming to Watch include Confetti, a live interactive game show that will challenge “contestants” to answer pop-culture trivia questions with their friends. Separately, BuzzFeed News is readying “Outside Your Bubble,” which will challenge contestants to step outside their “bubble” and reach across the cultural divide to guess what their opponents are really thinking.